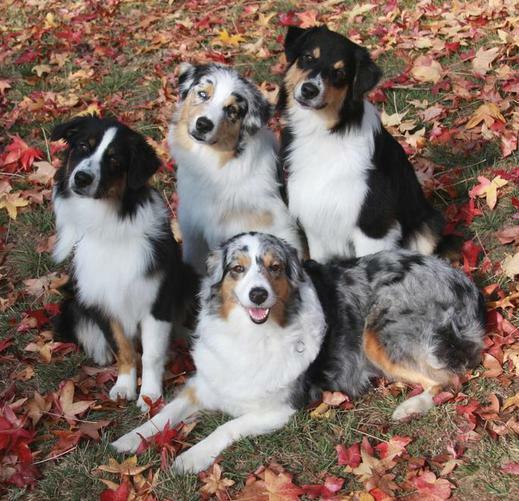 We have been proud breeders of beautiful AKC & ASCA registered Australian Shepherds since we had our first litter in 2008 (after having aussies since 1994). Now that our current aussies are getting older (and we do not believe in rehoming dogs in order to make room for more breeding aged dogs) we will no longer be breeding Australian Shepherds. Feel free to contact us as we may be able to refer you to other breeders in the area if you are looking to add an aussie to your family. 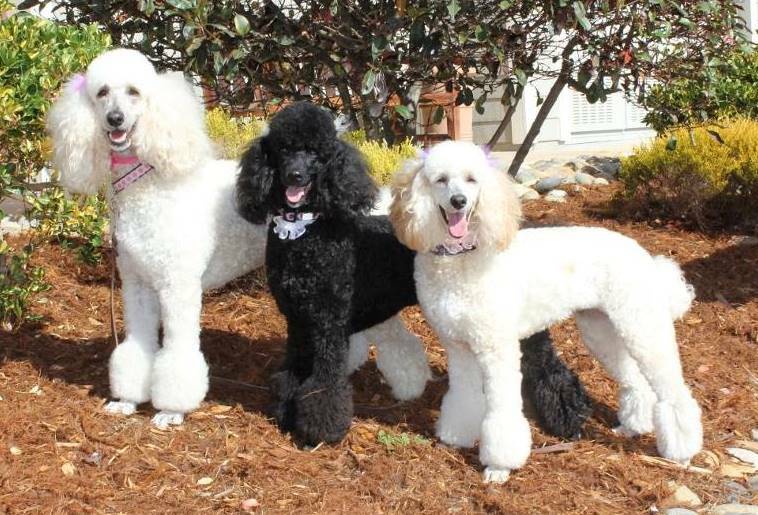 We also have AKC & UKC registered Standard Poodles and are expecting a litter in the summer of 2019. We are a small hobby breeder specializing in producing smart, well adjusted, family oriented dogs from Champion, health tested lines. Our dogs are bred for soundness, quality, temperament and beauty. 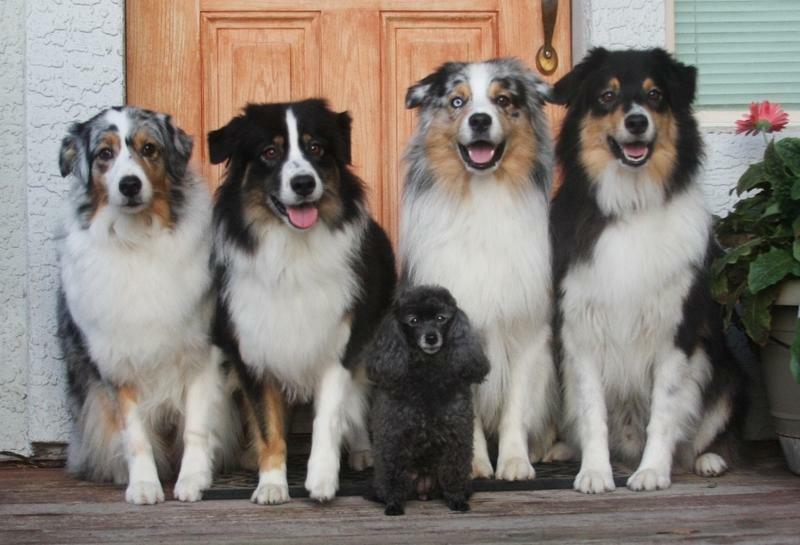 When contacting us, please indicate whether you are looking for an Australian Shepherd or a Standard Poodle.